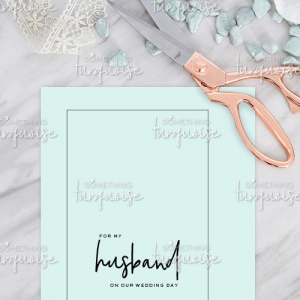 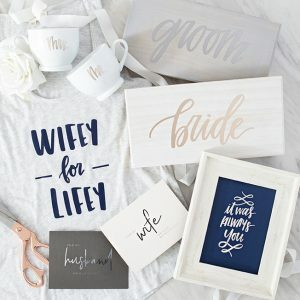 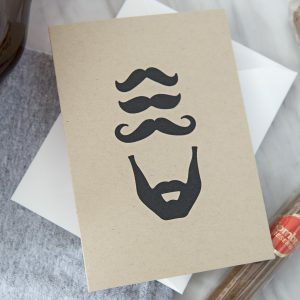 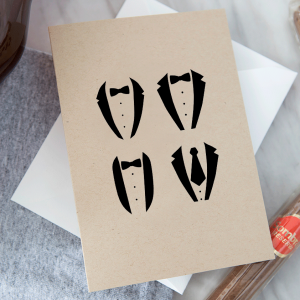 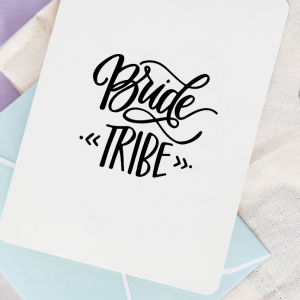 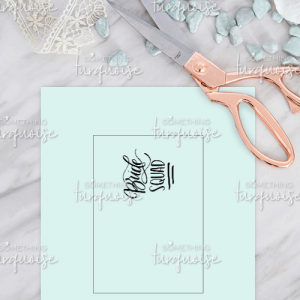 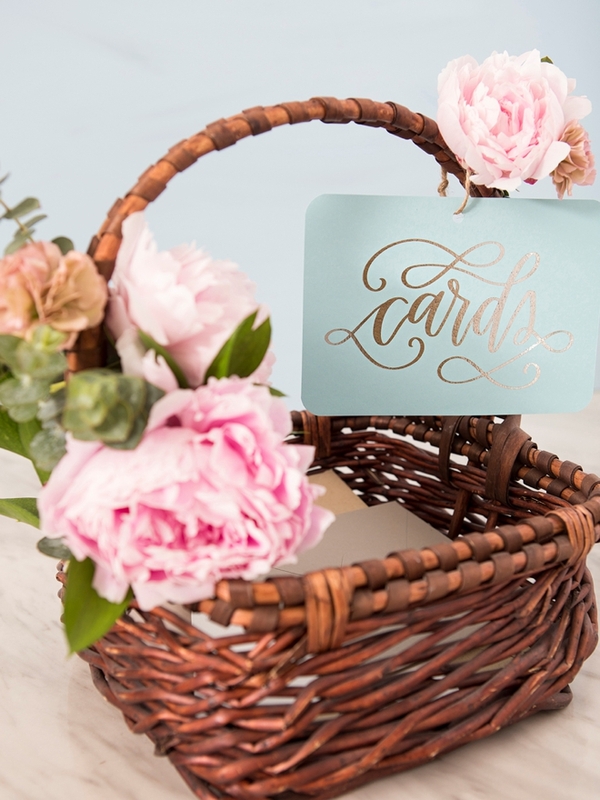 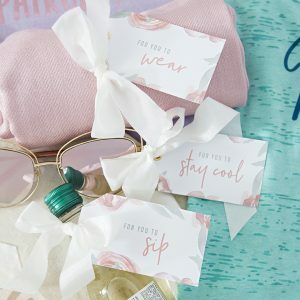 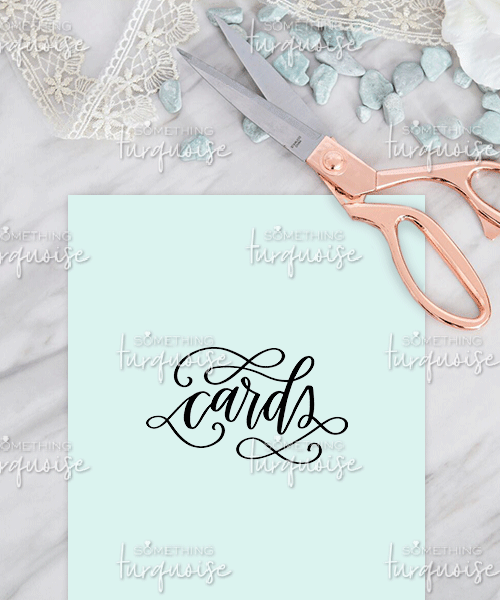 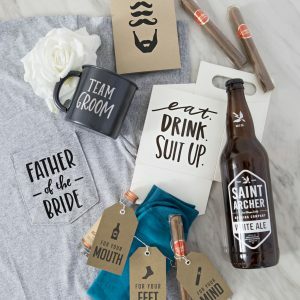 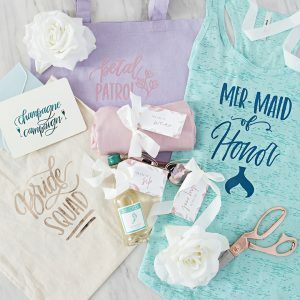 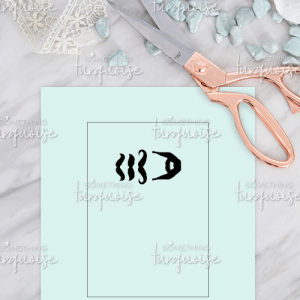 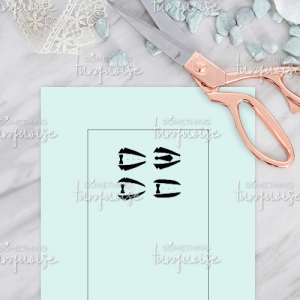 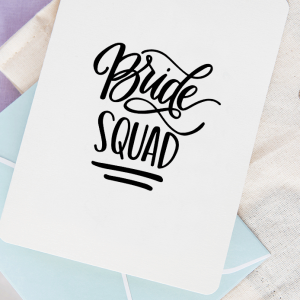 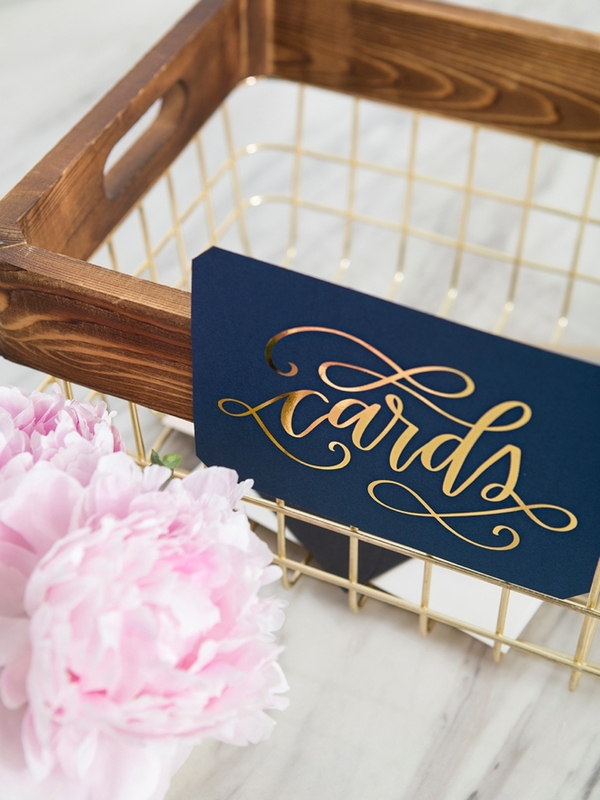 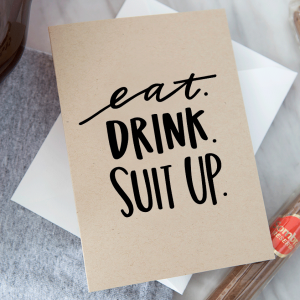 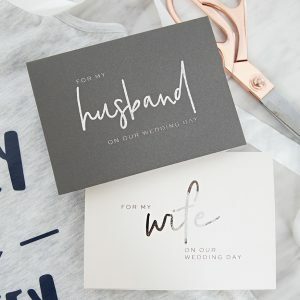 Print this hand-lettered design to let your guests know where to put their cards! 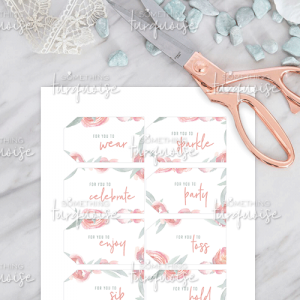 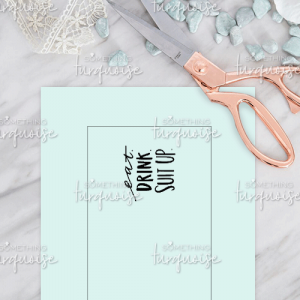 Cards 5×7 Print: Print onto your choice of 8.5″ x 11″ colored or patterned paper, trim down to size and frame. 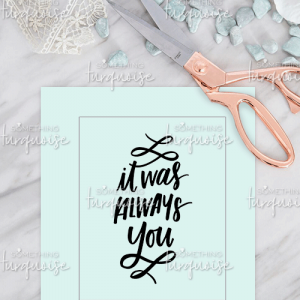 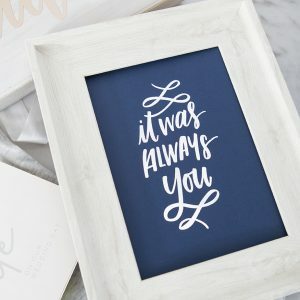 All black lettering on a transparent background with a 5×7 cut border, there is no “color” to this print.